was born and raised in Buffalo, NY. He was the only son of Richard and Louise Vivacqua and therefore became the favorite brother to his four sisters. He attended St. Gregory the Great school, Canisius High School, and St. John Fisher College in Rochester, NY. Rick was proud of his Catholic upbringing and education. 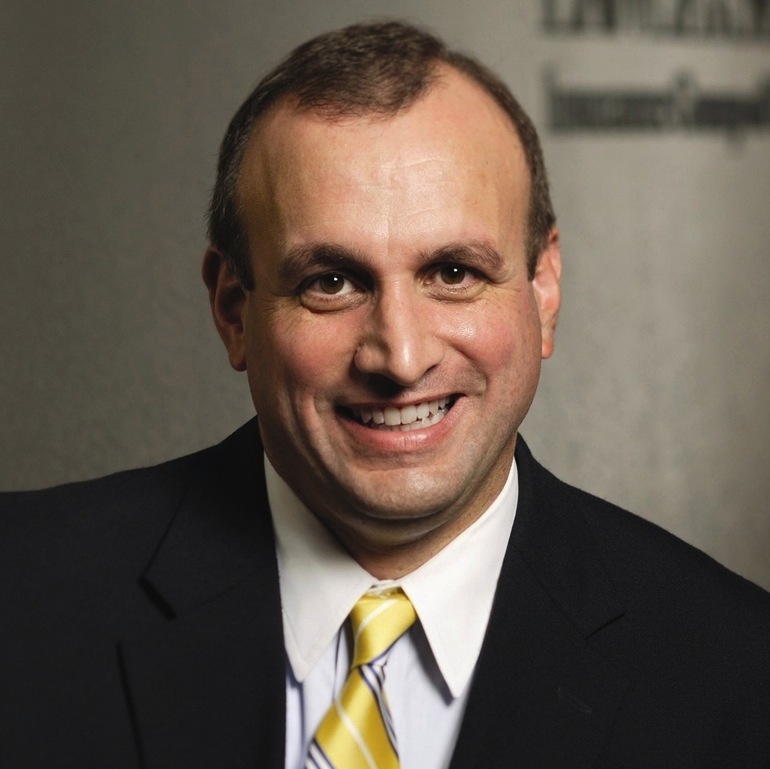 After graduation, Rick went on to join the family business, Vivacqua and Co. Insurance Agency in 1980, eventually taking over the business and partnering with Lawley Services in 2003. Rick married Mary Kate Flynn in 1981 and they had two children, Catherine (Cate) and Daniel. Rick was very involved in the Buffalo community and his faith community. Rick was an active member of St. Gregory the Great church, the St. Vincent de Paul Society and was a recipient of St. Joseph the Worker award. He was a great example to his family and friends on how to give back. He taught all of us so much about love and kindness, but most of all about strength, faith, and integrity. Rick was diagnosed with Soft Tissue Sarcoma in October 2003. The disease is a rare form of cancer which affects the soft tissues that connect and support other body structures such as muscle or fat. 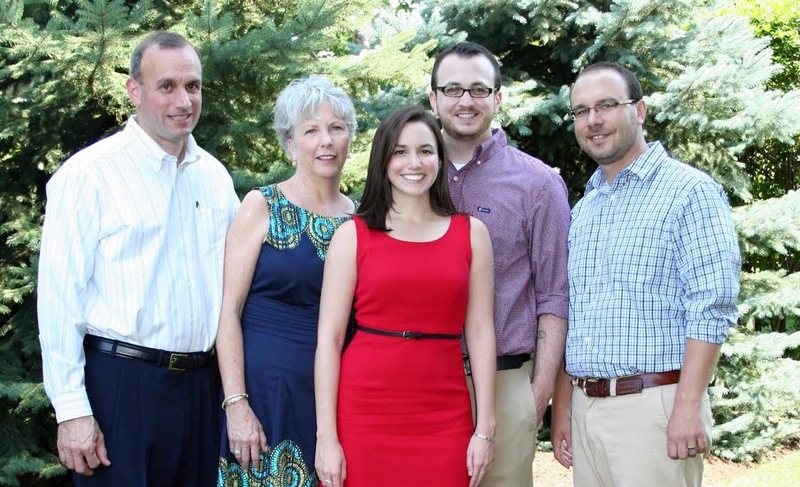 Roswell Park Cancer Institute was a blessing to Rick and his family. The doctors and nurses were always there to provide the best healthcare and support that he needed through his cancer battle. Through the years, he had four surgeries to remove tumors from his peritoneal area. Rick participated in numerous clinical trials at Roswell Park. Roswell Park then supported him as he went on to other hospitals around the country to try different clinical trials and was always grateful for their help. Rick faced these challenges with courage and tenacity. Known for his loyalty, Rick wanted to give back to the hospital. He would volunteer at the Ride for Roswell, Roswell Park’s Tops 5K/10K Race and other events organized by the hospital. After 12 years, Rick lost his battle to cancer in December 2015. 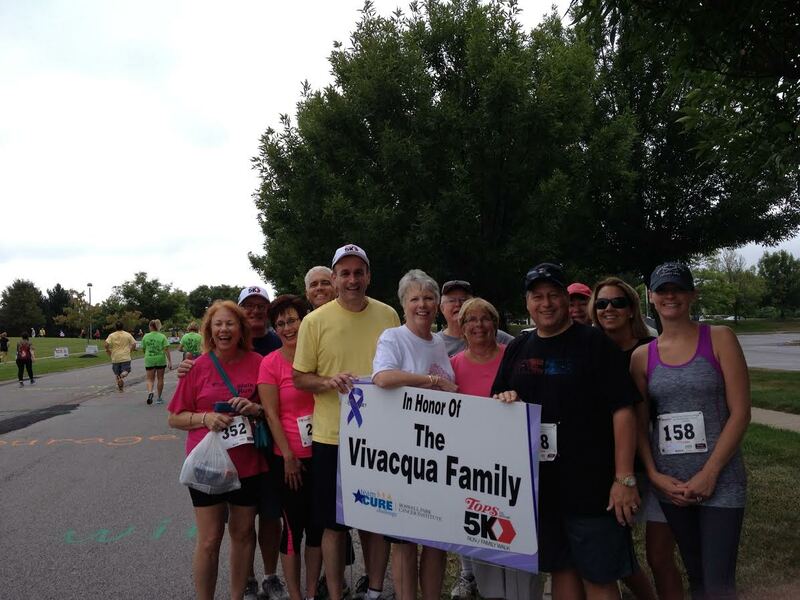 Rick’s family wanted to keep his memory alive by creating the Richard J. Vivacqua Endowment for Sarcoma Research. We hope to help other families who are fighting against sarcoma by providing research support.